Scarica il video Fai clic con il tasto destro sul link "Scarica il video" per salvare il video (formato MP4) sul tuo computer. Master Lock Smart™ padlocks make life simple. Your phone is the key. No physical key to lose and no combination to forget. The Master Lock Smart™ padlock 4400EURD allows you to share access to an unlimited number of people at any time from anywhere. 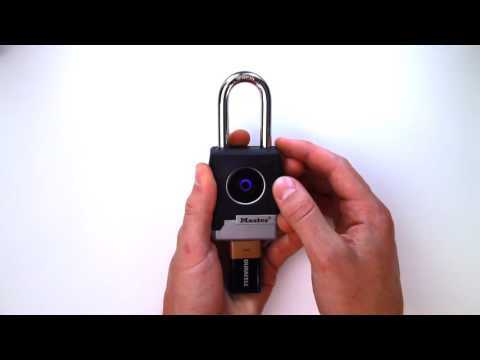 No keys, No combination, the lock opens using your smartphone. The Master Lock Smart™ padlock 4401EURDLH allows you to share access to an unlimited number of people at any time from anywhere. 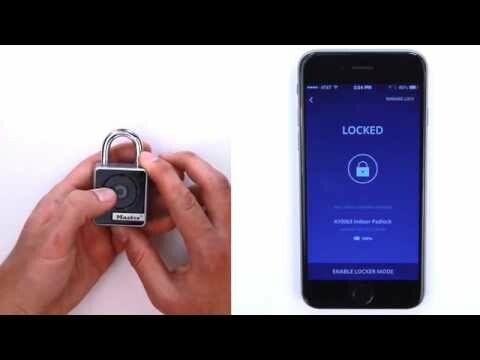 No keys, No combination, the lock opens using your smartphone. 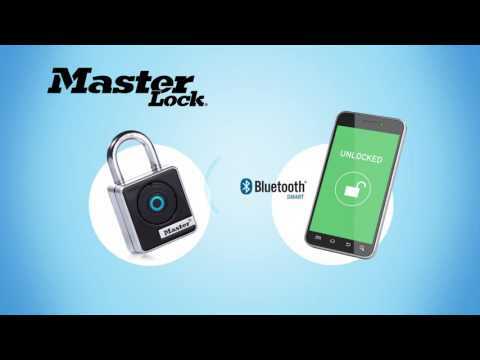 View how to get started using your Master Lock Smart™ padlock. 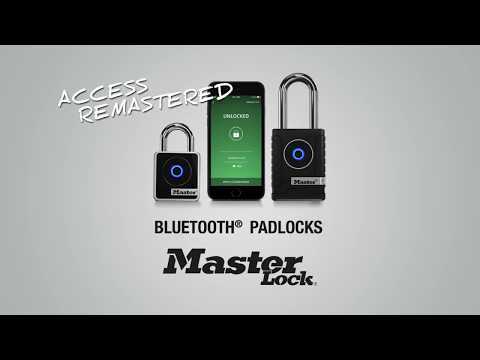 Instructions on how to register and add your Master Lock Smart™ padlock to your Master Lock Smart™ enabled device. 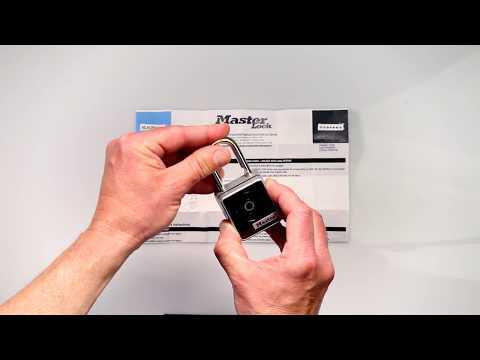 Instructions on how to grant a guess access to your Master Lock Smart™ padlock. 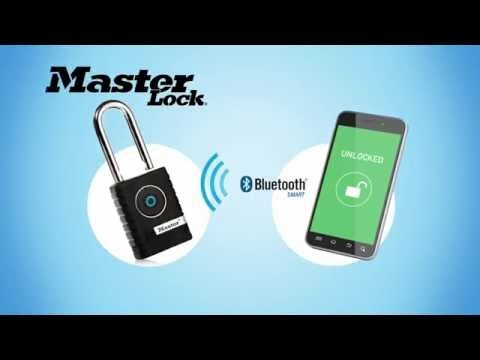 Instructions for unlocking your Master Lock Smart™ padlock in Touch Mode. Instructions for changing the Unlock Mode on your Master Lock Smart™ padlock. 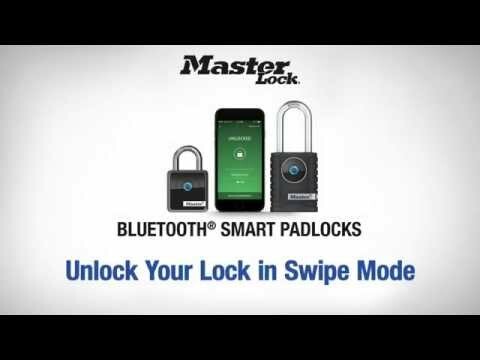 Instructions for unlocking your Master Lock Smart™ padlock in Swipe Mode. 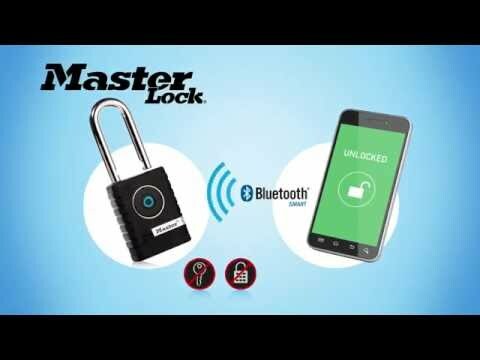 Instructions on how to recognize low battery notifications on your Master Lock Smart™ padlock. 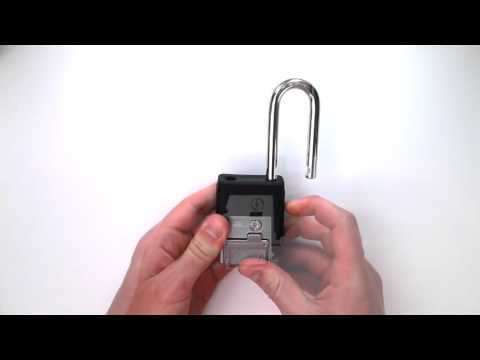 Instructions on how to replace the battery in the Master Lock Smart™ padlock indoor model No. 4400D. Instructions on how to replace the battery in the Master Lock Smart™ outdoor model No. 4401DLH. 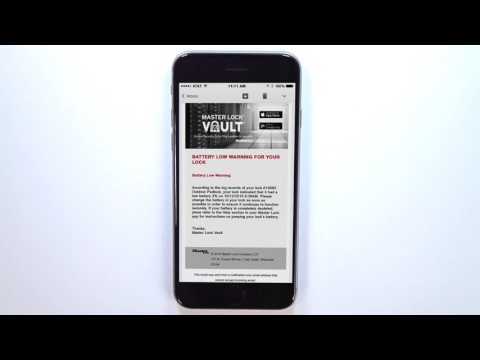 Instructions on how to unlock the Master Lock Smart™ padlock indoor model No. 4400D with an external battery. 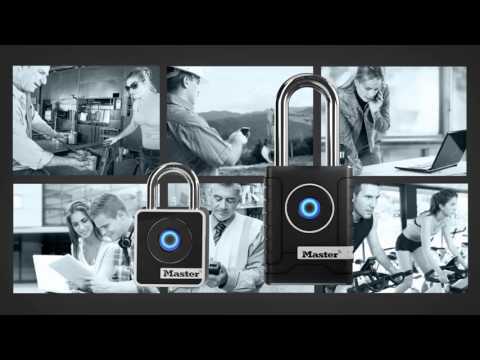 Instructions on how to unlock the Master Lock Smart™ padlock outdoor model No. 4401DLH with an external battery. 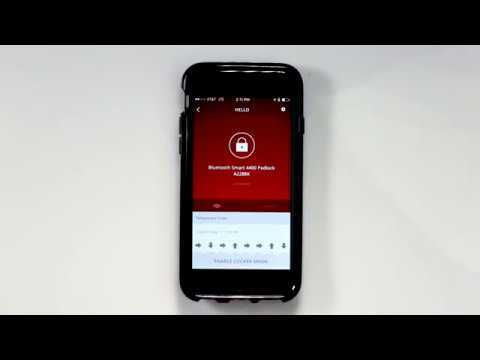 Instructions on how to send temporary codes to access to your Master Lock Smart™ padlock.